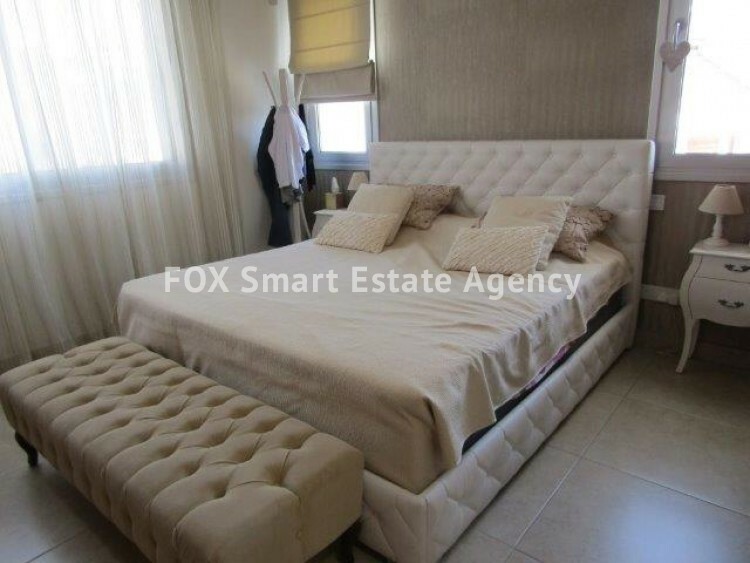 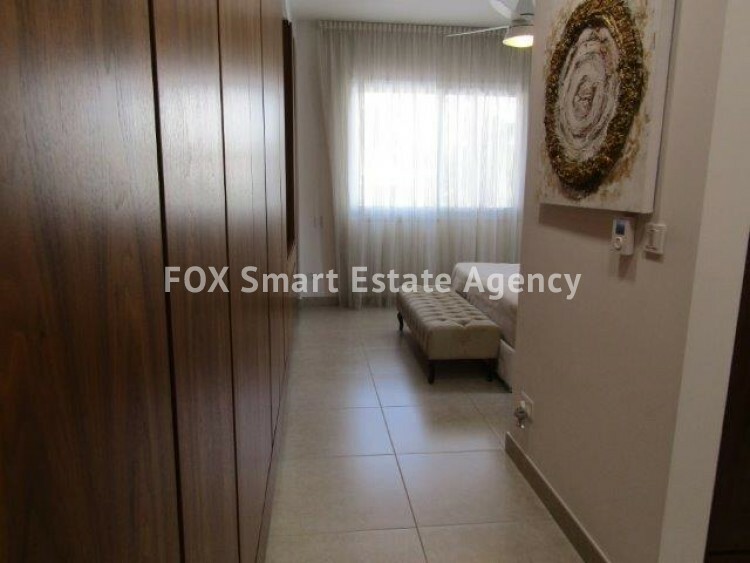 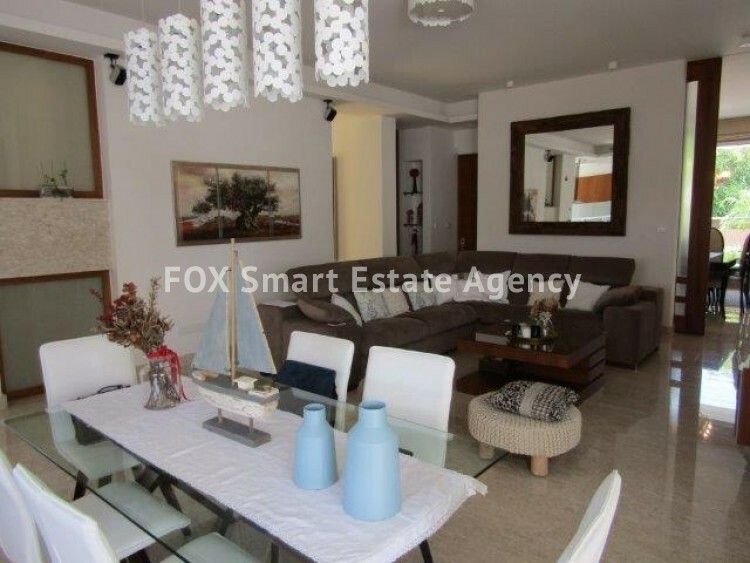 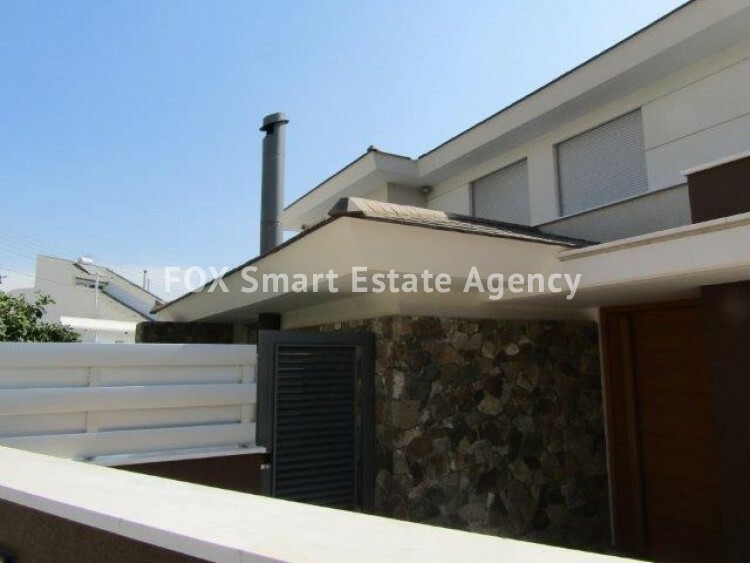 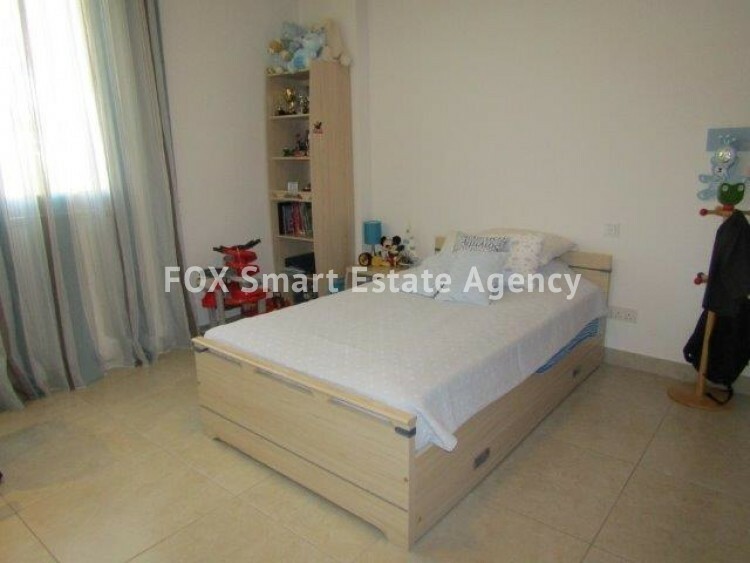 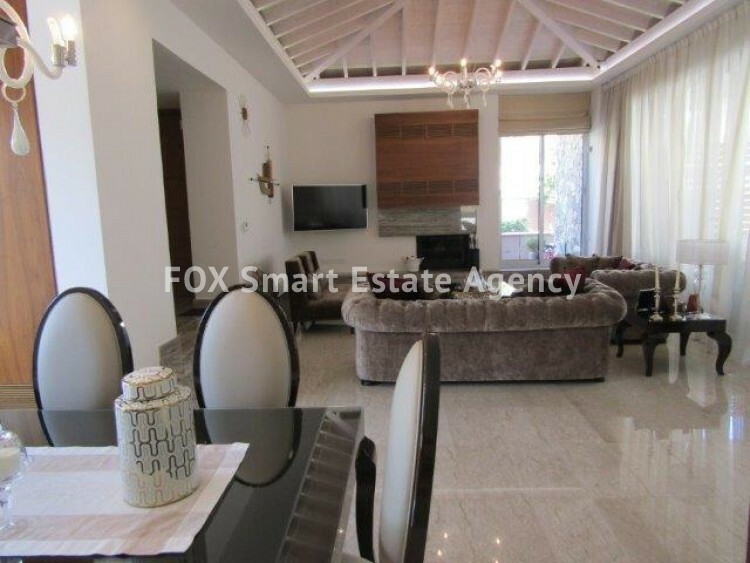 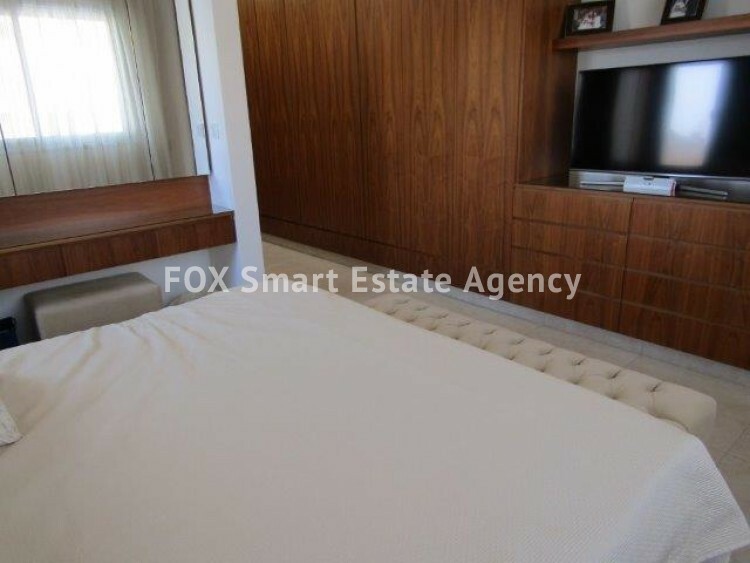 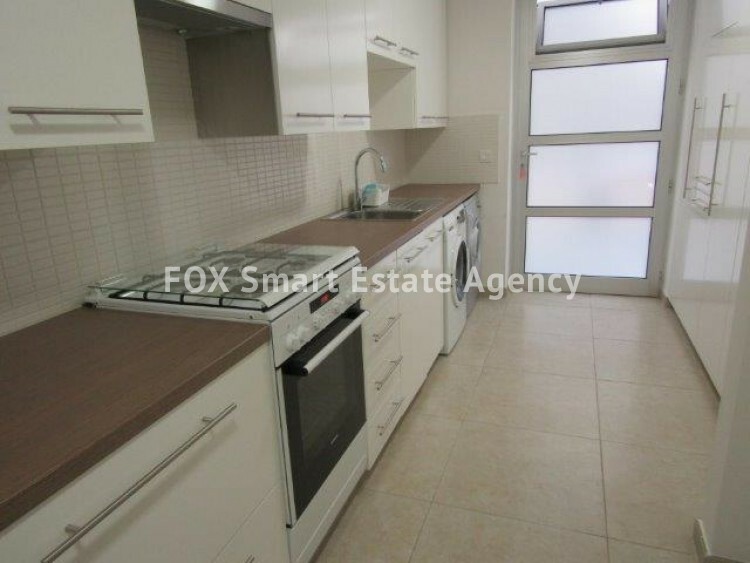 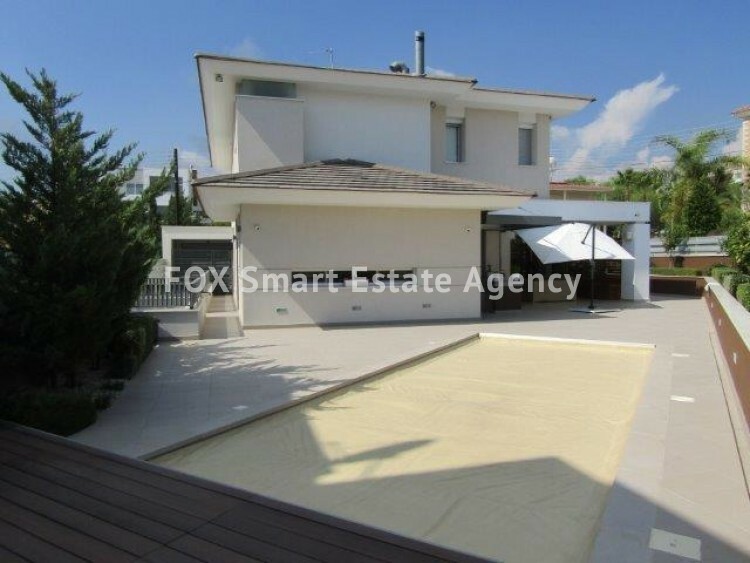 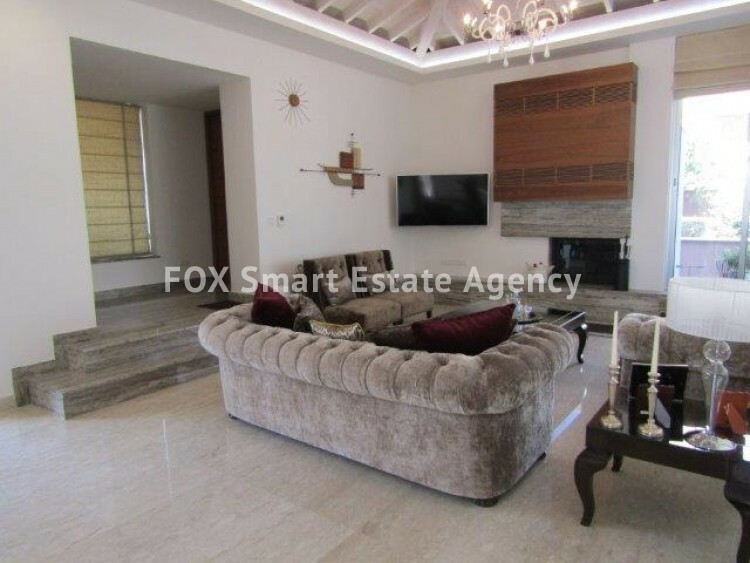 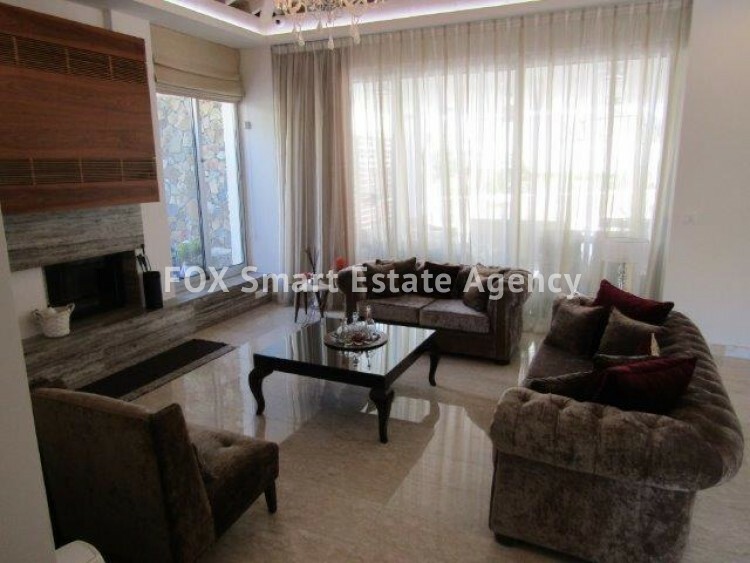 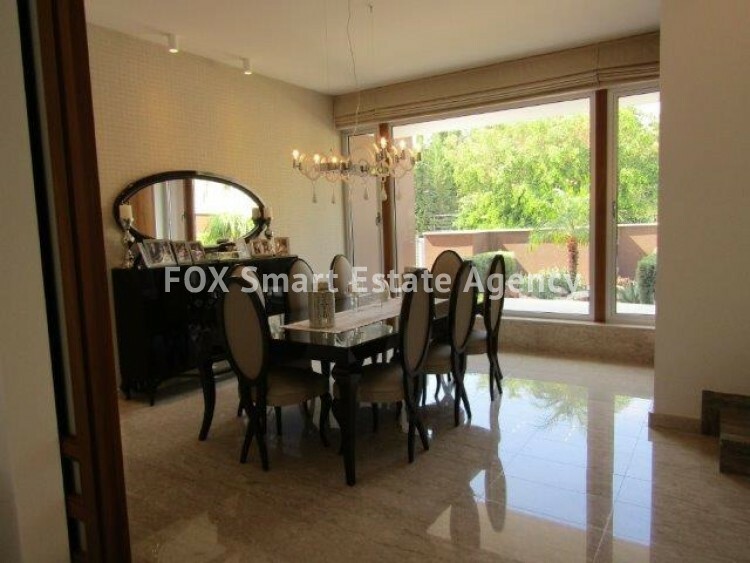 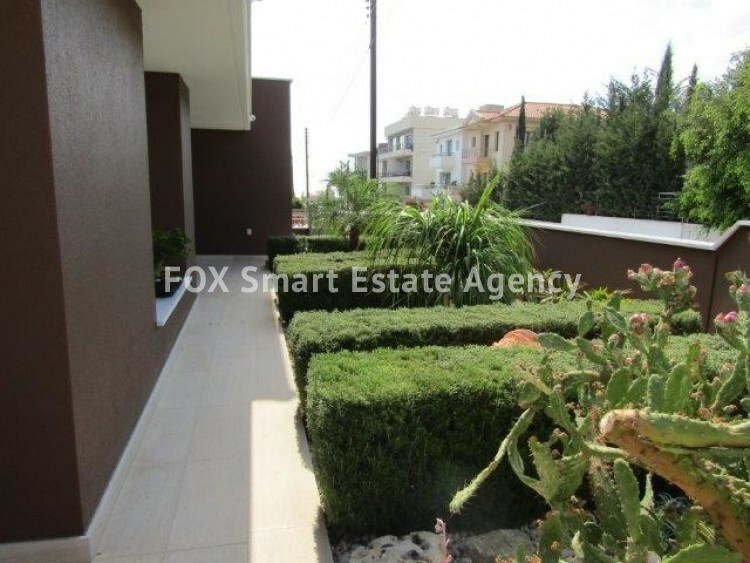 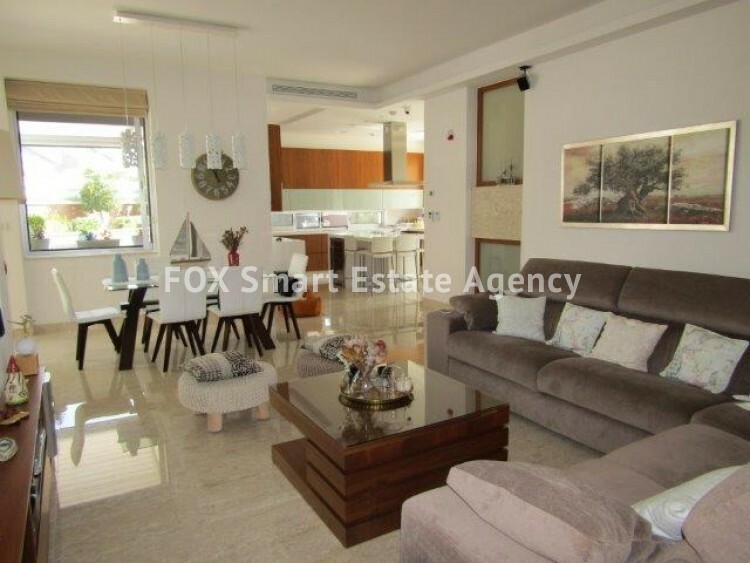 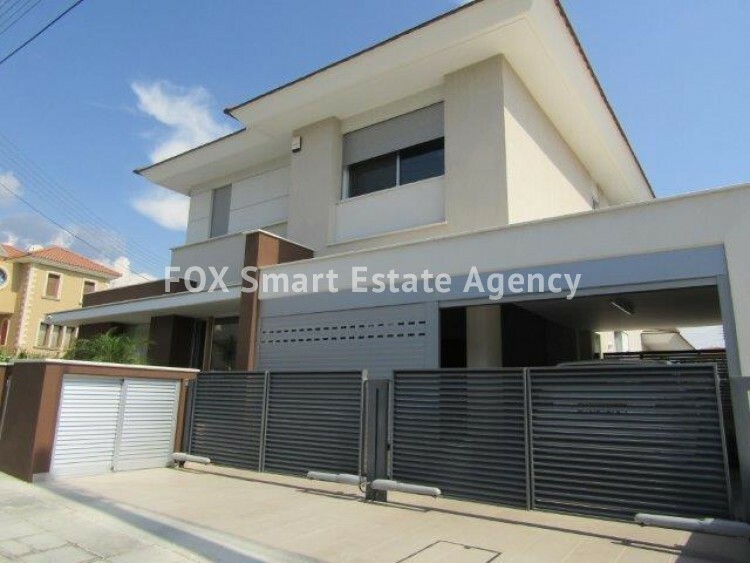 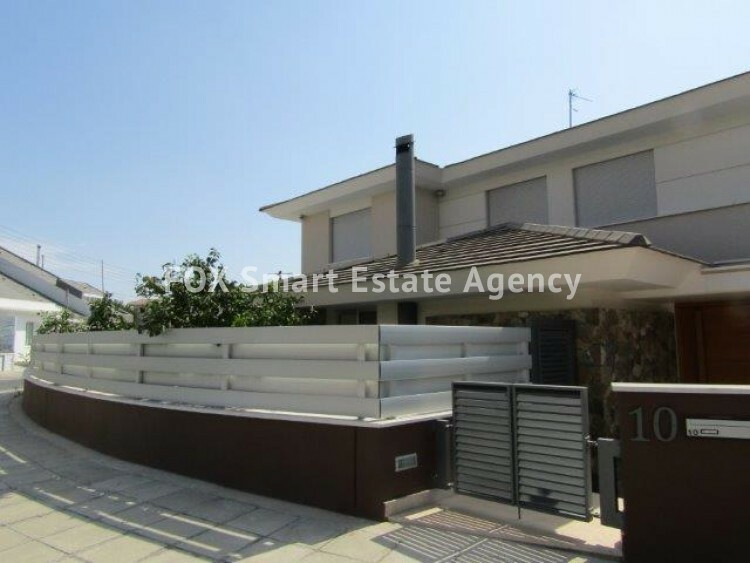 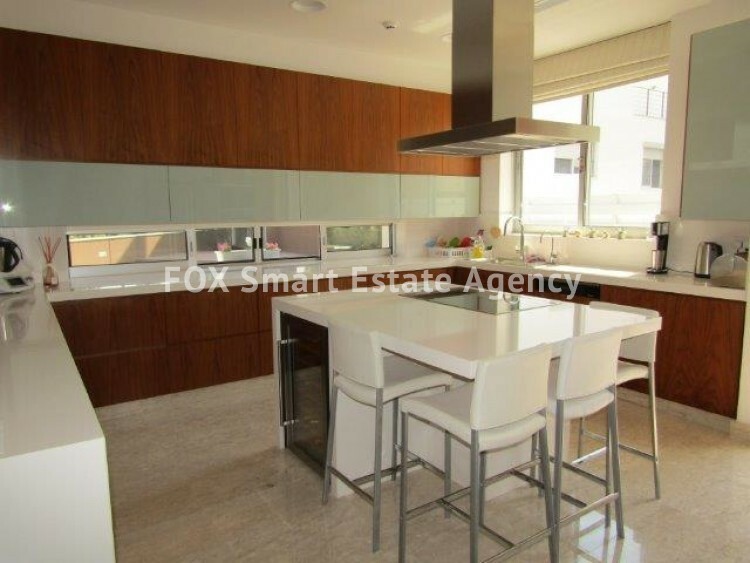 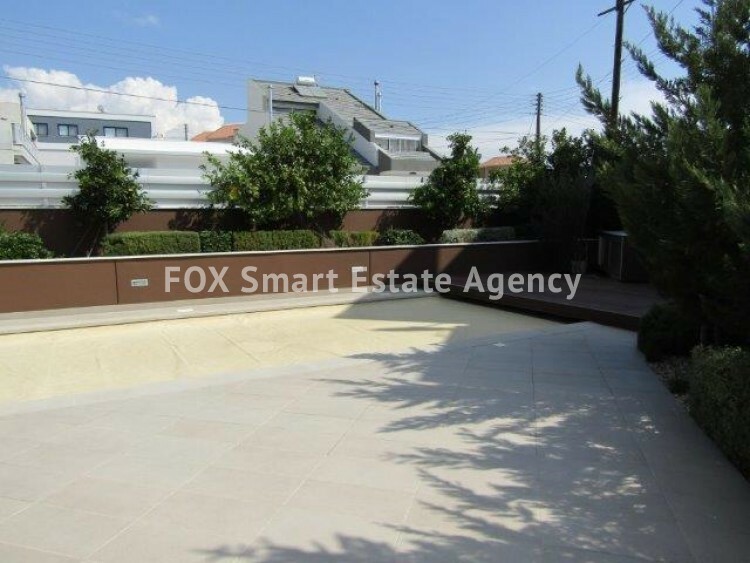 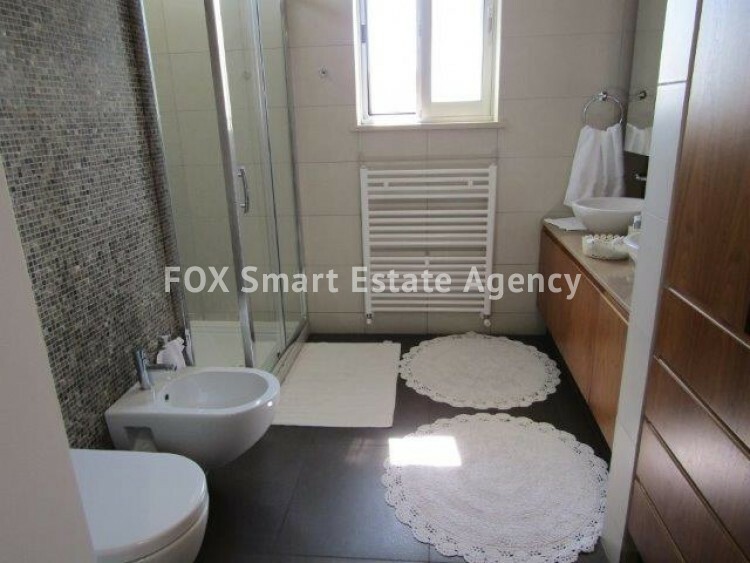 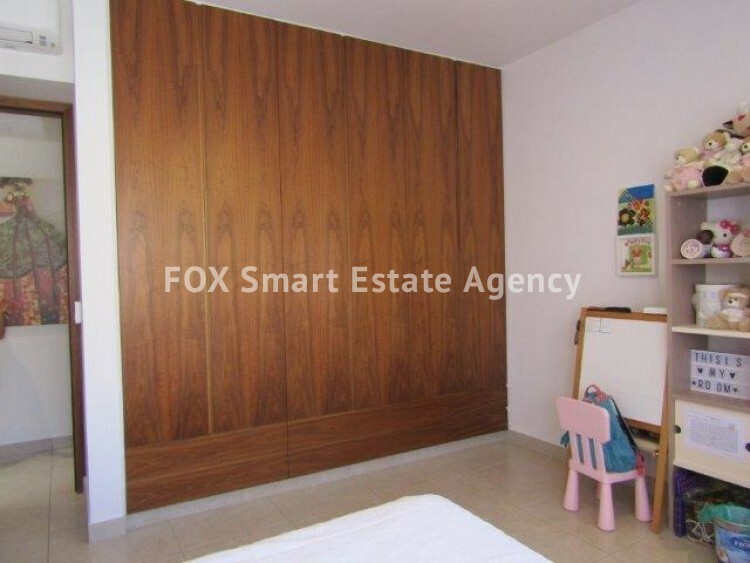 Beautiful contemporary style 5 bedroom residence available for sale in a quiet residential area of Agia Fyla. 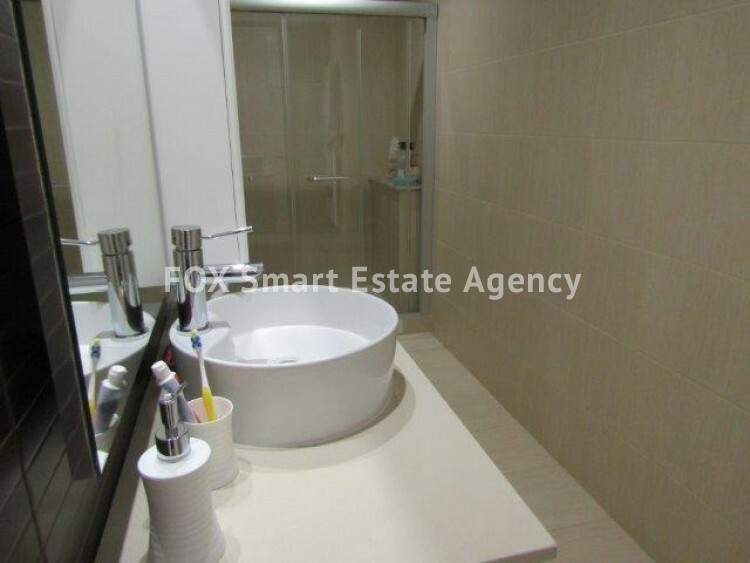 Easy access to the highway and all amenities. 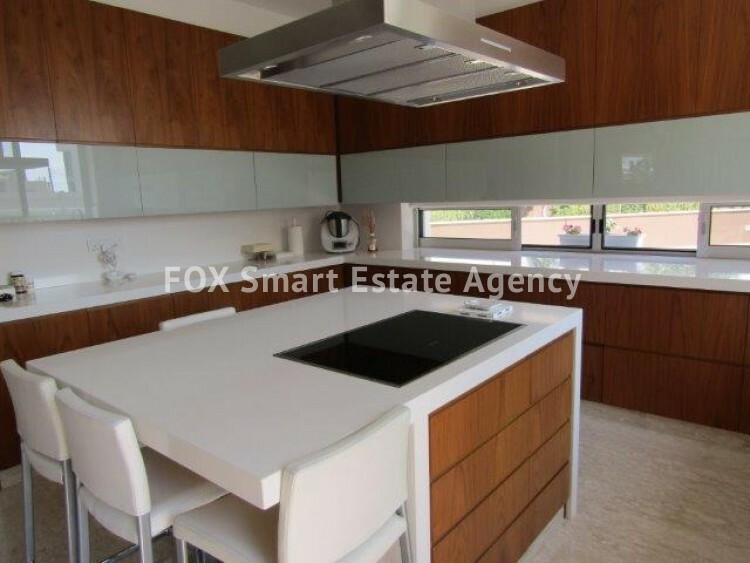 No expense has been spared in the design and build of this property with only the finest finishes applied. 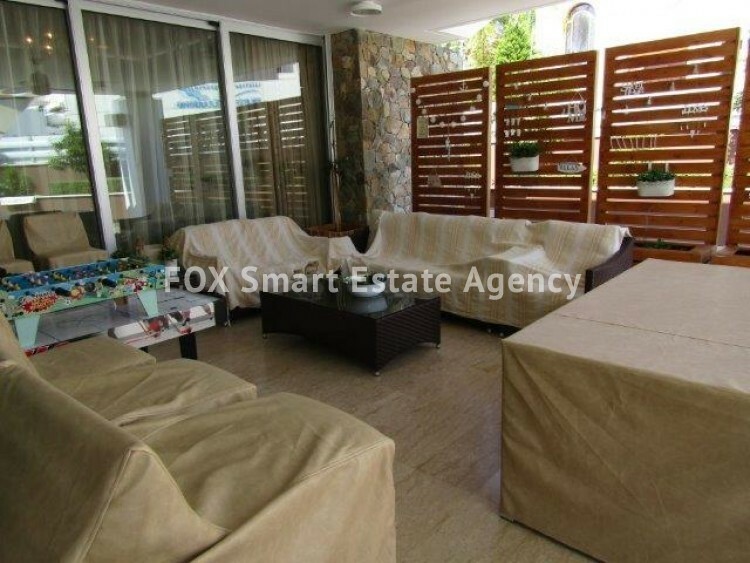 Upon entry there is a lovely formal sitting and dining area leading to a family area and fully equipped kitchen including dishwasher and wine cooler. 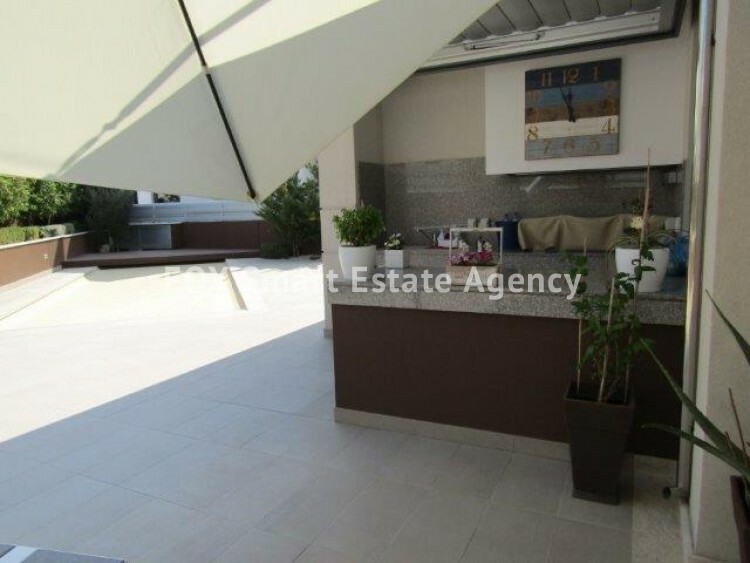 The outside area boasts a spacious entertaining area with barbecue and private swimming pool. 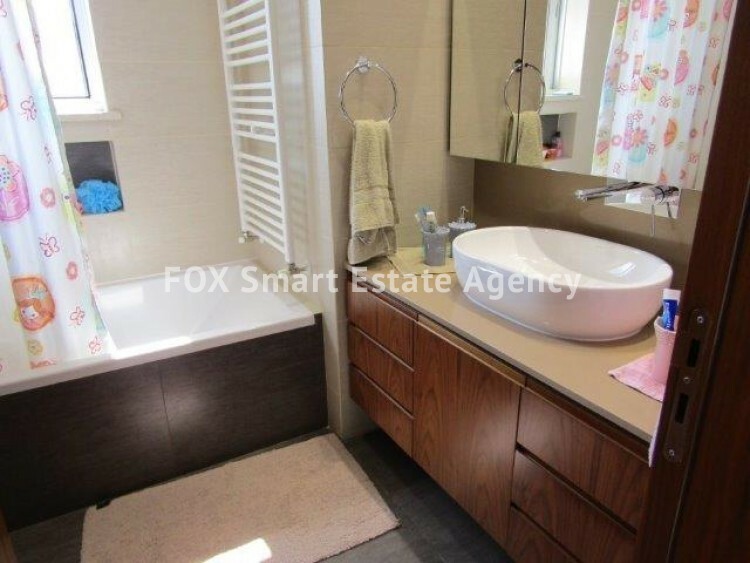 The first level has four bedrooms with en-suite shower in the master bedroom and one family bathroom. 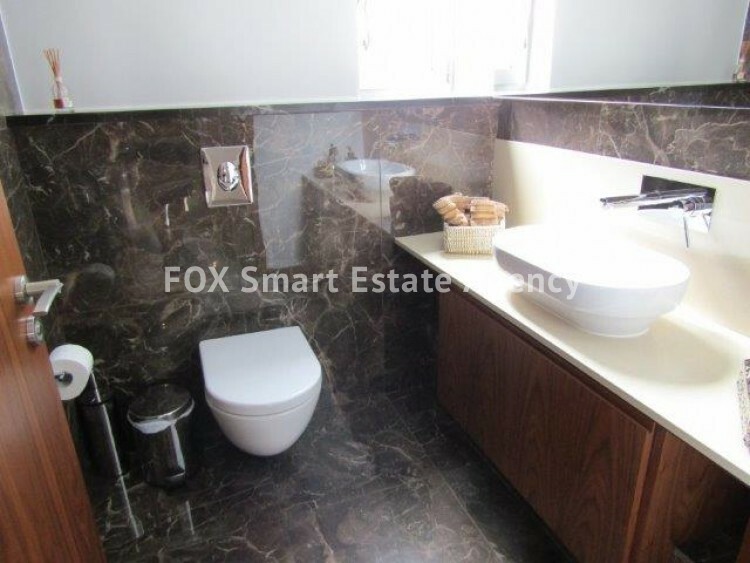 The basement level has a bedroom with shower, wash basin and WC, separate kitchen and sitting area. 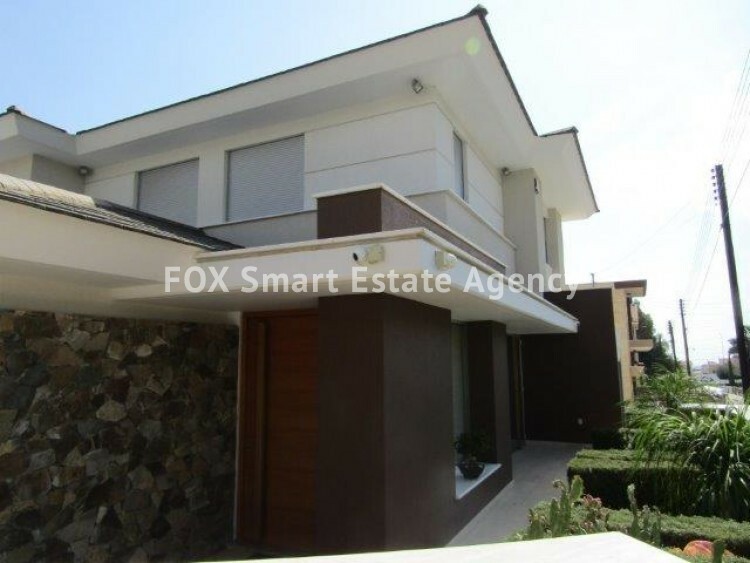 This fabulous residence must be viewed to be fully appreciated. 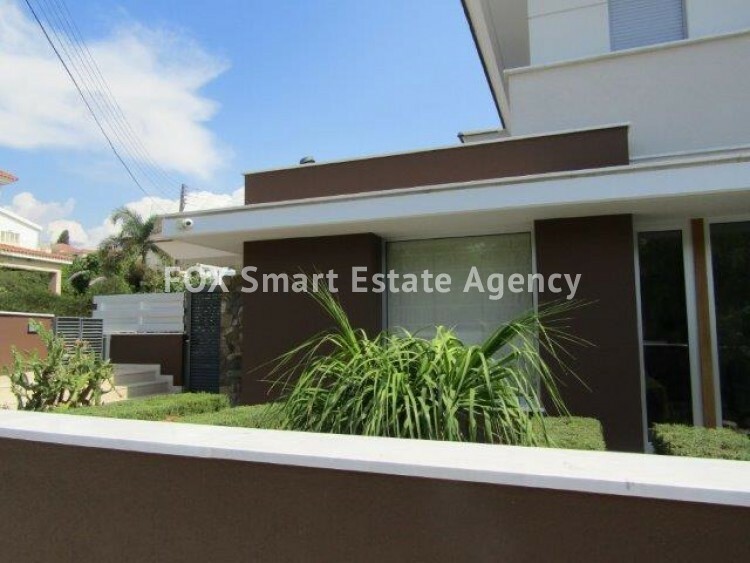 Please call for further information and a viewing.